"Photography is not solely a creative art object nor a discrete scientific tool, but also a powerfully effective and popular medium of communication. 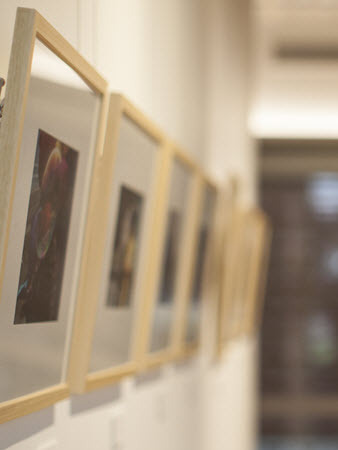 International photography and cultural exchange promotes an active learning experience that breaks through customary boundaries and geographical constraints without damage or pain, so that different countries, different languages, different peoples may communicate by means of witness and experience of events and people that they would not normally encounter. 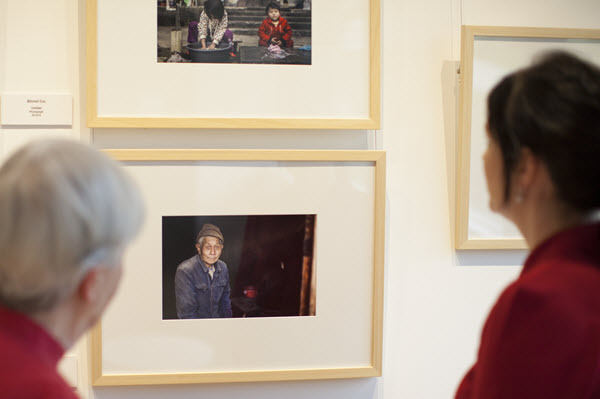 China wants to be known to the world, to be accepted and international exchange activity using photography to convey Chinese culture is seen here as a serious and significant undertaking…"
"'Between the Village and the Metropolis' may draw the photographed, photographer and viewer into a zone of inquiry on the basis of images selected for this exhibition, of everyday people in China, those left in villages and those working feverishly around the edge and within the metropolis." "What peace, what harmony may be found in spaces between the villages and the megalopolises of modernised China?" Whilst enrolled in the University's unit of study, 100953 Photo Journalism 2014/15, twelve students were selected on the basis of high achievement in their studies to participate in the exciting Communication project that led to these photographs. The project was initiated by Professor Kaye Shumack along with Dr David Cubby within the School of Humanities and Communication Arts, supported by Western Sydney University and the National Colombo Plan (NCP) as the Photo Journalism study tour of Hong Kong SAR and Shenzhen PRC 24 January/7 February 2015. Students were selected on the basis of high achievement in their studies to date. All of the participants applied themselves with the utmost energy, enthusiasm and intelligence along with impressive maturity to this study tour. 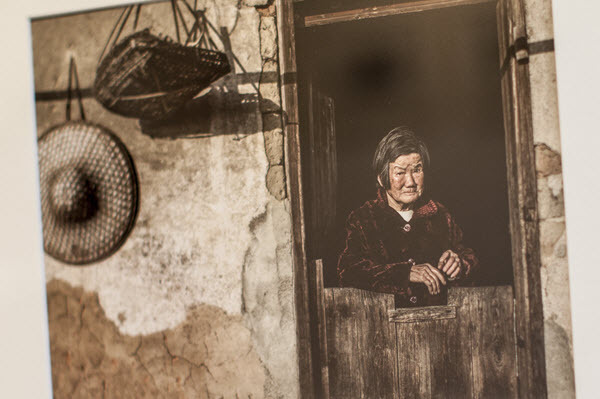 This exhibition 'Between the Village and the Metropolis' comprises five images each from three students Jack Bartlett, Mitchell Cox and Emily Maynard and the academic leader of the group Dr David Cubby. Photo Journalism of itself requires direct and close engagement with people in order to deliver meaningful photographs, and in that way provides an excellent way of communicating by means of witness, with maximum impact. 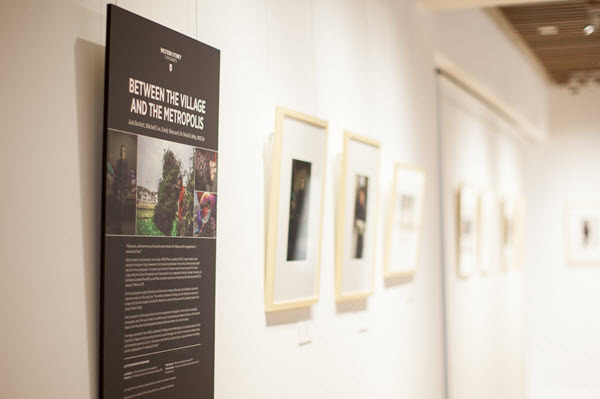 Thus, 'Between the Village and the Metropolis' may draw the photographed, photojournalist and viewer into a zone of inquiry on the basis of images selected for this exhibition, of everyday people in China, those left in villages and those working feverishly around the edge and within the metropolis asking serious and immediate questions such as "what peace, what harmony may be found in spaces between the villages and the megalopolises of modernised China?"